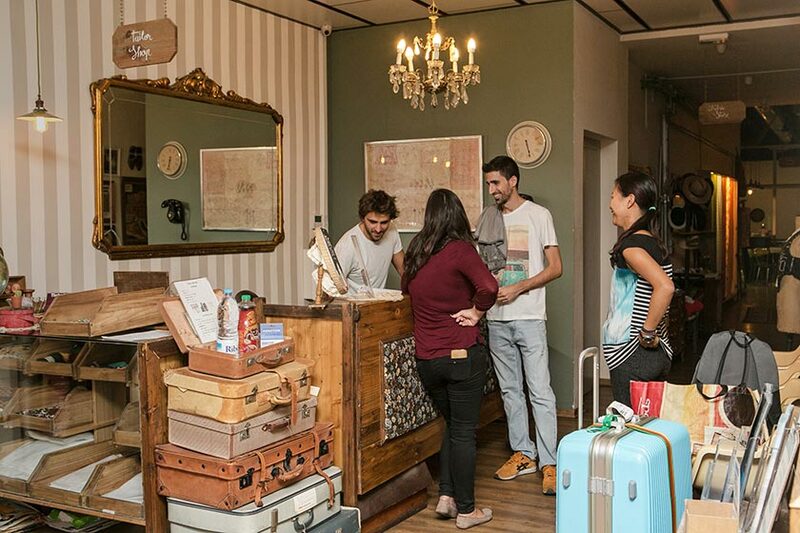 Get to know Teatro Hostel here! Central, close to superb nightlife! Many magazines and journals love to stop by for photo shootings at Tailors Hostel. The hip interior design allows photographers to take unique, stylish photo shots of models, fashion, and more. You can rent Tailors Hostel for photo shootings as well.